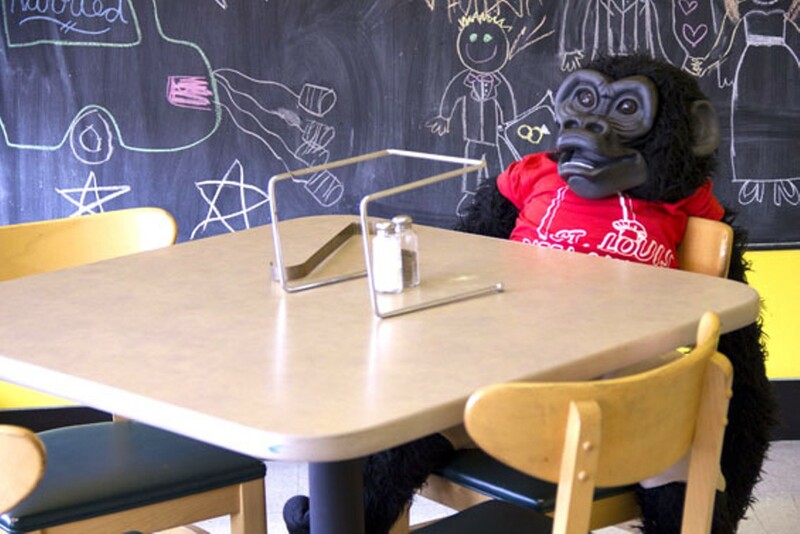 St. Louis Pizza & Wings serves up more than just its namesake dishes. Besides pizza, which is available as either St. Louis style or New York style, the restaurant also offers sandwiches, burgers and pasta. Specialty pizzas include barbecue chicken and a cheeseburger pizza, with hamburger, tomatoes, pickles, sauce, bacon and mustard. 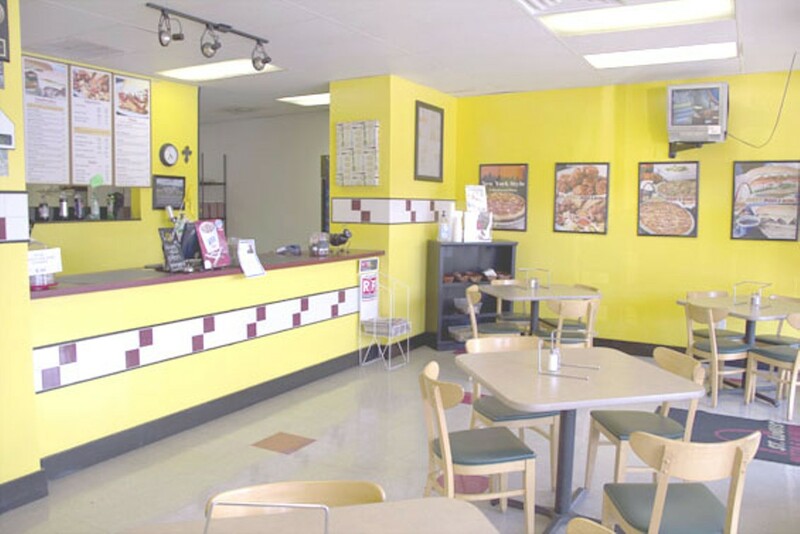 Guests can choose to dine in, carryout or have their pie delivered. 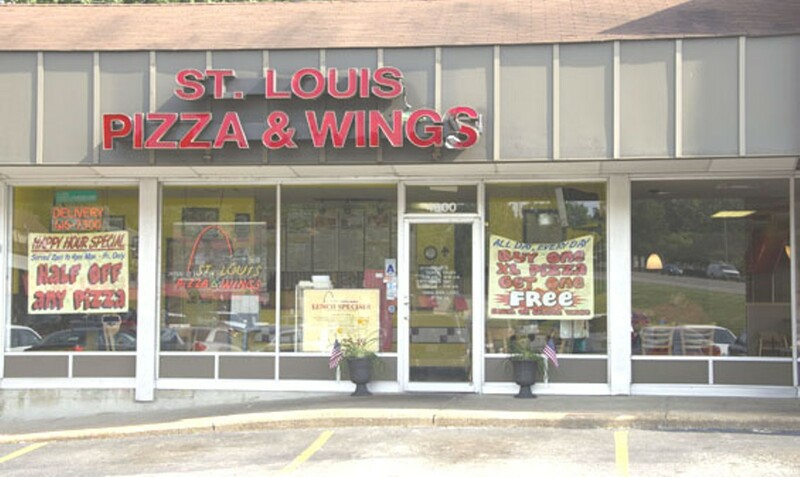 Online ordering is also available at this location of St. Louis Pizza & Wings.